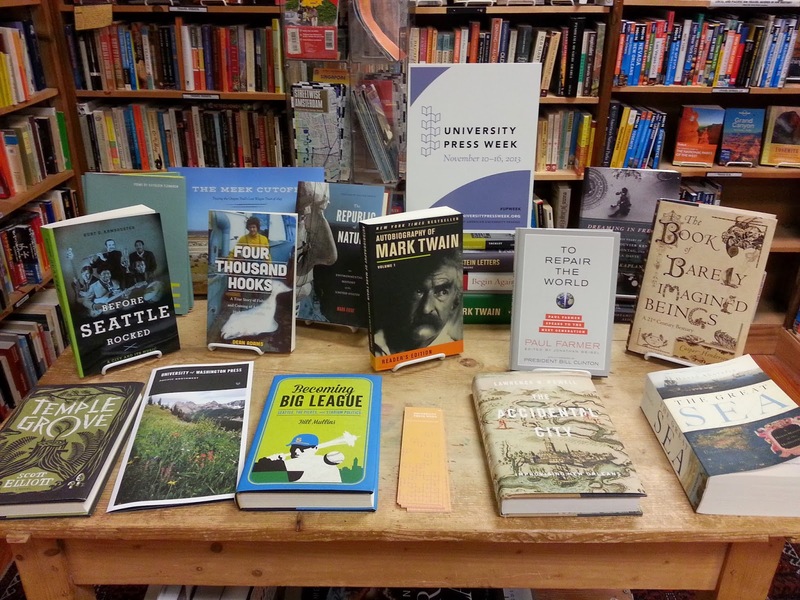 Third Place Blog: Happy University Press Week! Come to Ravenna and check out our table featuring some amazing university press titles! And check out this website for all the cool University Press Week goings on!